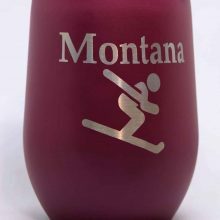 Laser etched drinkware is as versatile and useful as it is fun! 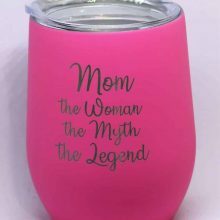 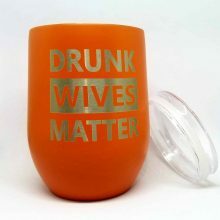 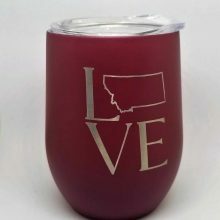 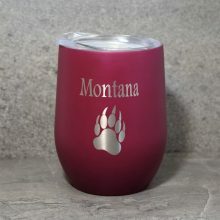 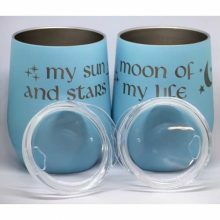 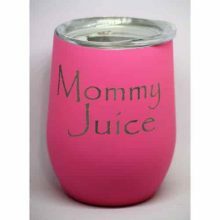 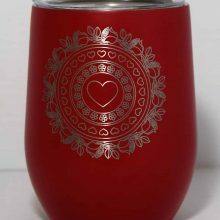 LightCutters offers a variety of premade etched cup, or bring out your creative side and design your own. 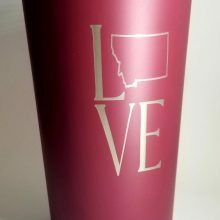 Either way, years of use can be expected from LightCutters laser etched drinkware.